We’ve all been there. Scruffy McFluff the Bull Mastiff just swallowed a corn cob, or did something else that warrants a vet visit. You know it’s going to be an expensive visit, so you call the vet to see if there are any alternative methods – and stress about the inevitable vet bill. Only now do you start thinking about what pet insurance covers, and how it could have possibly made Scruffy’s visit more affordable. So what is pet insurance? What is typically covered in a policy? You can customize the coverage that best fits your pets’ and financial needs with pet insurance. 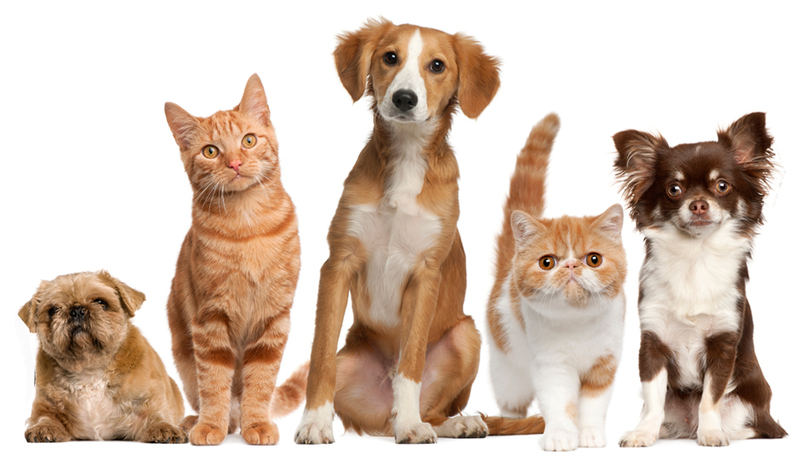 We offer pet insurance that covers emergency care services, wellness plans, and specialized coverage plans. Think of pet insurance like health insurance. Pet insurance costs right around the cost of going to the movies. Routine & Wellness Coverage ensures that your pet’s checkups and preventative care are covered. Coverage includes annual wellness exams, routine shots, flea/tick/heartworm medications, spay and neuter, routine diagnostic tests, routine dental cleanings, and micro-chips. This can be added to your Accident & Illness plan for an additional premium, but often helps to minimize out-of-pocket expenses. Specialized Coverage only covers accidents. So if Scruffy gets a broken leg, is bitten by a snake, or swallows another corn cob, it’s covered. If you’ve got any more questions about what pet insurance does and doesn’t offer, give us a call today. We’d be more than happy to explain your options and find a plan that best fits you and your furry family member’s needs.